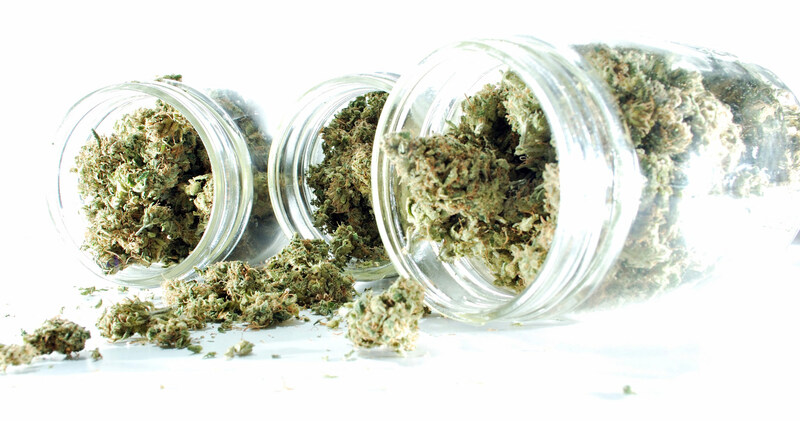 CannaSource provides Portland, Oregon with the HIGHEST QUALITY medical marijuana. offer many of Portland Oregon's top chosen strain of cannabis. Edibles, Flowers, Concentrates and more! 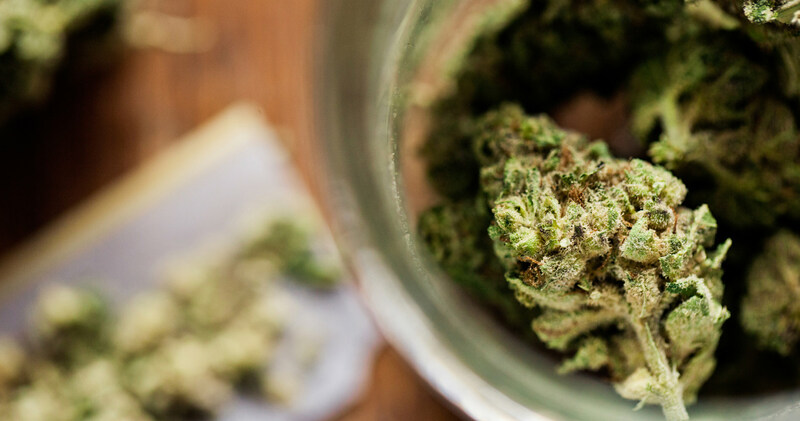 We carry a wide variety of locally grown and processed medicinal cannabis products and offer many of Portland Oregon's top chosen strain of cannabis. CannaSource is Portland's premier medical marijuana dispensary. Patients looking for concentrates in Portland want a great variety of flavors, choices, and percentages. At CannaSource we have a lot of top Portland choice extraction companies at a great rate in one place. Whether you are a full blown pro dabber or a novice, CannaSource has all your concentrate and accessories covered. Those new to the world of medicinal options or revisiting it after some time may be unfamiliar with concentrates in Portland. Concentrates come in a variety of different types intended for their respective consumption methods. Concentrates are well regarded for potency, as well as reduction of carcinogenic intake, making a great alternative for smokers. Whether you’re interested in an easy consumption method, or just want a medicinal snack, edibles in Cannabis Industry are an effective medical solution. CannaSource works closely with local artisans to source only the finest edibles in Portland for our patients. Edibles are a great choice for a wide variety of reasons. When you’re looking for variable potency, flavor, and the highest quality ingredients, our edibles in Portland are second to none. With so much to choose from, it’s easy to see why edibles in Portland are preferred by so many. For excellent pricing, a knowledgeable staff, and a wide selection call (971) 254-4374 or Contact Us today. Here at CannaSource we focus on you as much as our product. 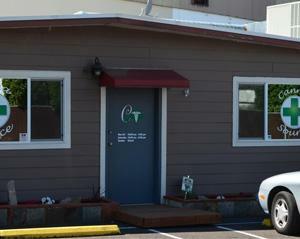 As one of your premier local medical marijuana dispensary in Portland. We know that the needs of patients can vary greatly. This is true for strain preference, THC to CBD ratios, and delivery method. That’s why we work hard to have one of the finest selections of any medical marijuana dispensary in Portland. As your local choice for medical cannabis, our first priority is ensuring our patients have access to the best medicine. That means doing things a little differently. We’re invested in our patients, and we want to make sure you get the right medicine for your ailment. All of our team is incredibly knowledgeable regarding our products, their compositions, and when they can be most effective. We take our patients’ medical needs and security very seriously, and always seek to improve their quality of life through professional, compassionate service. All of our products are tested using trusted and verified outside facilities. This ensures our dispensary in Portland furnishes our patients with the highest quality products. This extends to everything we carry, from high-grade flower strains to concentrates and edibles. We’re always happy to speak with our patients and provide the best service, knowledge about our high-quality medicine. We have an in-dispensary ATM for ease of purchase, and always keep our medicinal supplies well stocked. We strive to maintain a friendly atmosphere, and patients have frequently remarked on the family like feel of our Portland medical marijuana dispensary. With product specials, a warm and inviting atmosphere, and some of the best prices on medical marijuana in all of Portland we can’t wait for you to join our family. Call (971) 254-4374 or contact us today, we’re always happy to answer any questions you may have.